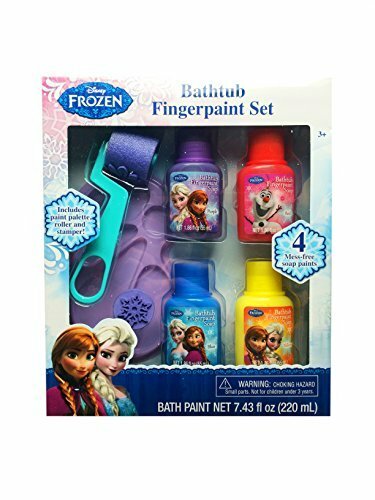 This is a cute set of fingerpaints designed to bring Frozen fun to bath time! The fingerpaints come with accessories for maximum artistic flexiblity and creativity! You'll get four pots of fingerpaint color with this set: red; blue; purple; and yellow. Mix the colors in the included paint palette to make new shades! 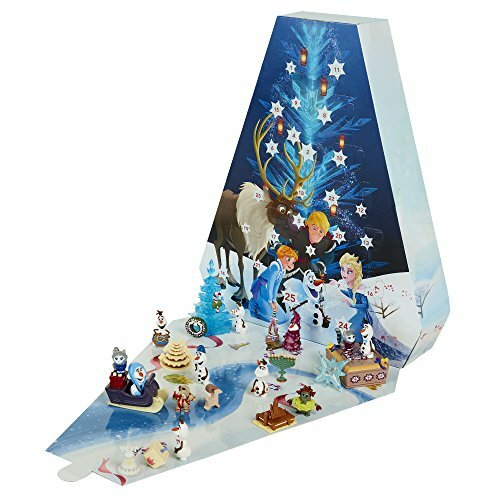 You'll also get a stamp roller with Nordic floral images and a snowflake stamper. 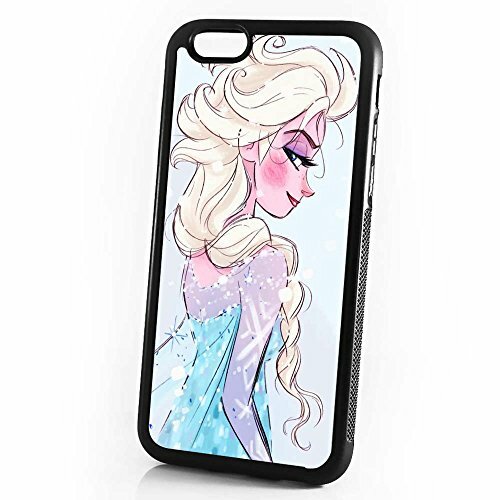 This fun set is appropriate for Frozen fans aged 3 and older. The fingerpaint colors clean up easily when bath/art time is over!